This post comes a little late, but there are reasons. I promise! I wanted to give an update on what’s been up with me and make a new commitment to my blog. I’m thinking a post like this is a great place to start. First, let’s go back a bit to 2011, when I wrote Mind Magic and suddenly things began to change. I never thought for a million years that it would be published. No really. I never dreamed it. But I was encouraged by a fantastic group of friends to give it a go, and submitted the book to Dreamspinner Press in August of 2011. I got my first contract at the very first GRL retreat in New Orleans that October. I cried like a big old baby. Sobbed. No kidding. It was a life changing moment, and I knew it. From then on, writing became even more of a passion. I’ve always loved to write, but now I found a focus for that passion. An energy that I didn’t know I possessed. I whipped out a few books using the fuel of the excitement over Mind Magic and the Triad series came to life. And I kept writing. And learning. And loving every minute of it. Until early 2014, that is. Then I hit a road block. I found that I’d run out of steam, that the passion and excitement had started to disappear and it broke my heart. I tried to force myself to write, but just couldn’t. The passion was still there, however, it just transformed into a different one. 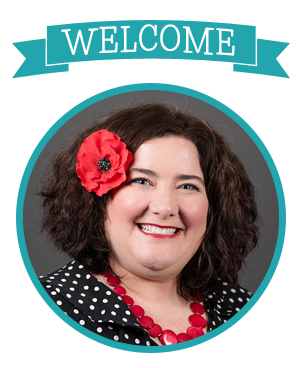 I became passionate about helping authors understand the ideas behind branding and marketing. I had a degree in it, after all, so it seemed natural to me to help fellow authors out behind the scenes. I’d been helping all along, actually, but the passion really began to shift for me. I decided to take some time off from writing. I didn’t make a public announcement or anything, I just…stopped. I needed a breather, and in a series of very fortunate events, my breather happened to coincide with Dreamspinner deciding to add a new member to their marketing and social media teams. It was the opportunity I’d been waiting for, and I didn’t even realize it. Suddenly, everything started coming into focus again. I’ve been working for Dreamspinner for a while now, and I can’t tell you how happy I am. Funnily enough, my self-imposed writing breather came to an end as well. I told myself I was going to take off until the beginning of 2015 to regroup. In January of 2015, I sat down and wrote the first book in a new series that began burning a hole in my brain during my sabbatical. Books two and three are also partially written. The first book of the Holly Creek series, Dogwood Days, was just contracted for a September, 2015 release date. In early March, I attended the Dreamspinner Author Workshop and made my first “public appearance” as Dreamspinner’s new Marketing Director. Both the new series and the new job have brought me back to where I wanted to be. I realized something, however. I wasn’t practicing what I preached as far as author marketing was concerned. I listened and I advised, but I wasn’t doing what I needed to do either. How could I ask our authors to do things when I wasn’t doing them myself? I couldn’t, and I can’t. So here I am, laying it all out in front of you and telling you that I am new and improved. It’s been a rough road in some ways, but mostly, it’s been a dream come true. If you’d told me in 2011 when I hit submit on that first book that I’d be here today making this post, having this job, and this many books under my belt, I’d have laughed at you. But I did it. And I’m so dang happy. For readers, I’m promising to be around more. You’re going to get to see the silly side of me that you’ve seen in my books. You’ll see even more of me in Dogwood Days, as it’s based on a small Southern town very much like the one I grew up in. For my author friends, you’ll be seeing me practice what I preach on marketing. I’m hoping to give you all some tips and tricks on this blog as well. Why not, right? So thank you for reading this post! I know it was a long one, but it had been a while and I had a lot to report. I can’t wait for you guys to see what I’m cooking up for you! Wow! I am so thrilled for you and glad things are working out well! I absolutely adore you Poppy and am very glad things are working out so well for you. Sometimes taking a step back and taking stock can lead you in some amazing directions. Great things are working out for you. Some times we need to take a break and refill the well. So happy for you and writing again YAY!!! 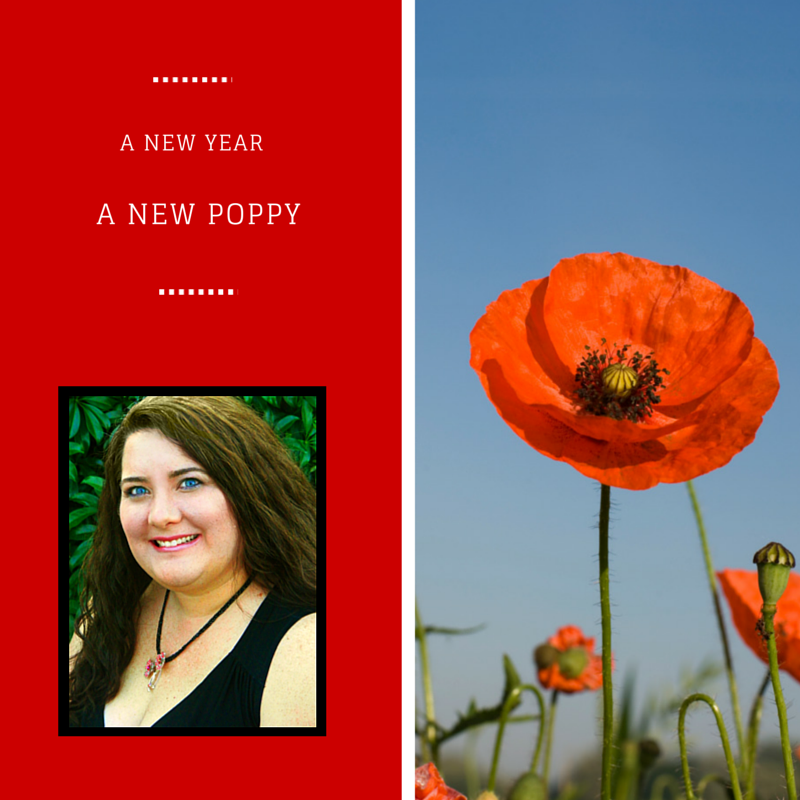 Enter your email address to receive Poppy's blog posts by email.